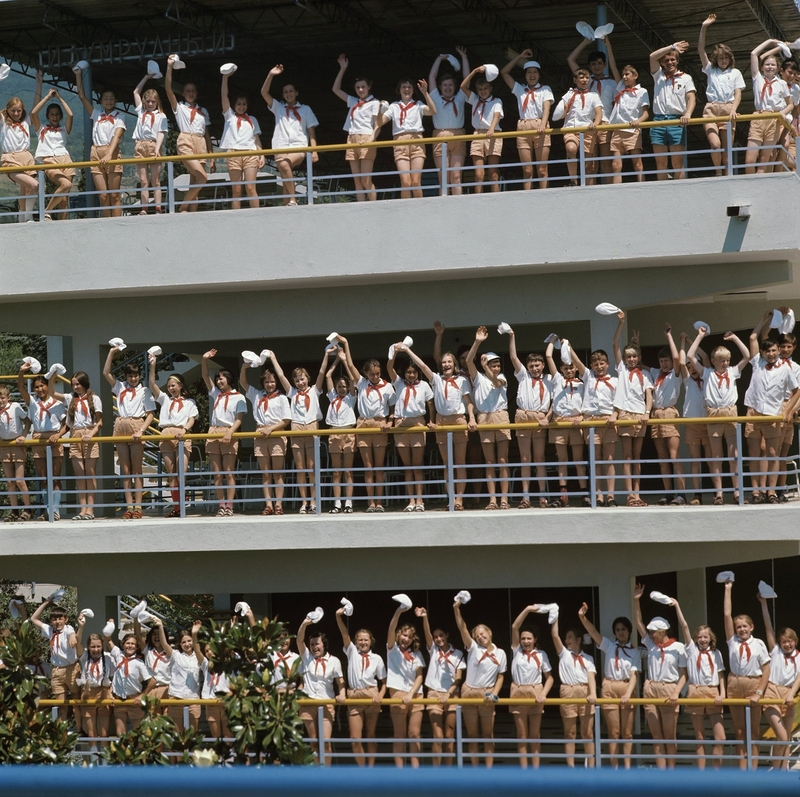 Artek was a summer camp spending time where every Soviet kid dreamt of. Seriously. What was so attractive about this place? Let’s see. First of all the location. 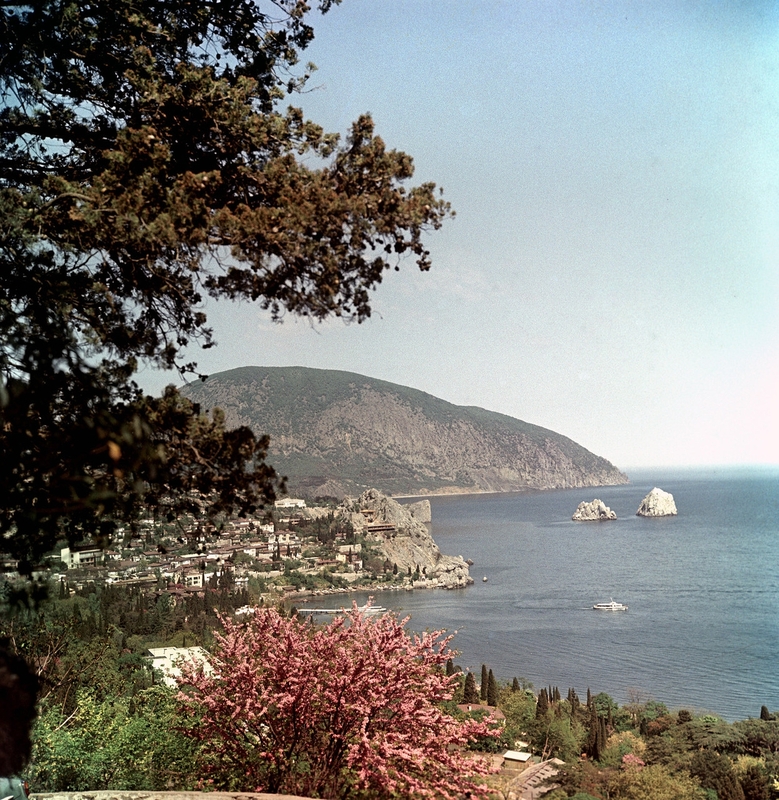 It was located in Southern coast of Crimea – probably on of the warmest Black Sea locations in USSR. With majority kids living much farther North it was a really paradise spot to dream about thru long winters nights. Only best of the best were able to visit this camp. You had to study really well, to be active and to behave well and still it wasn’t a sure hit. 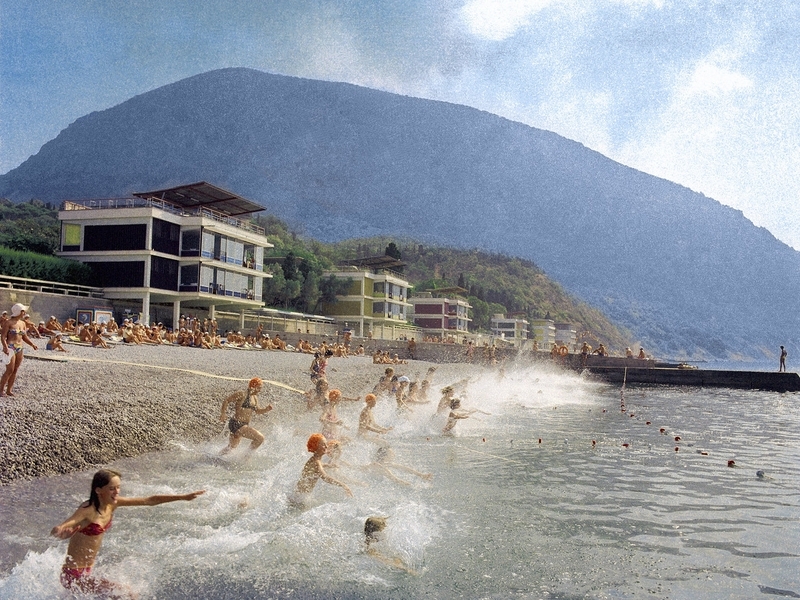 Each summer there were tens thousands Soviet schoolchildren and only couple thousands can go to Artek. Kids were really living life there. Lots of activities to enjoy and nobody came home unsatisfied. Story time with bonfires every night. 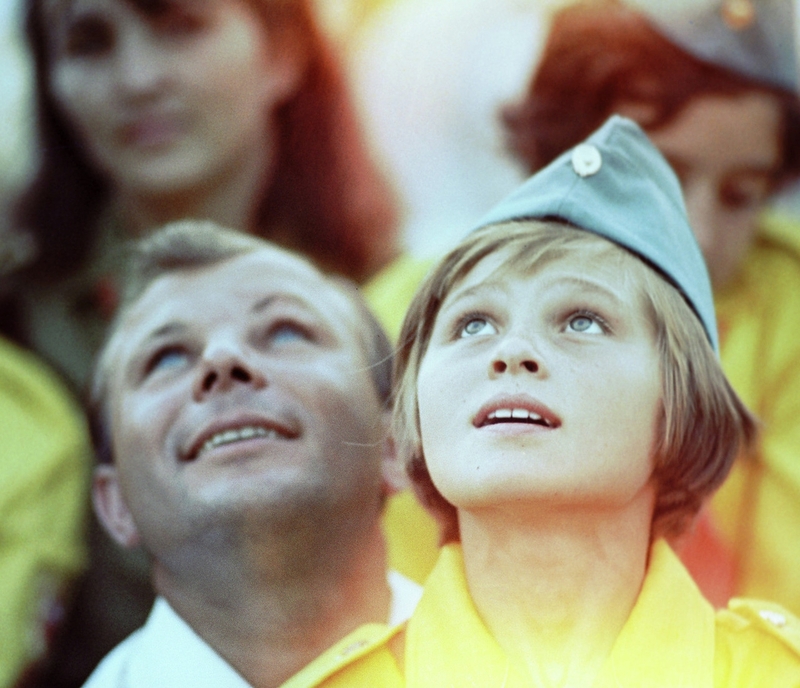 And Soviet celebrities, including cosmonauts, party leaders and more were visiting kids in Artek. Kids had to take a day nap too, but according to the memories nobody really slept – waste of time! Each kid had to wear special Artek uniform. 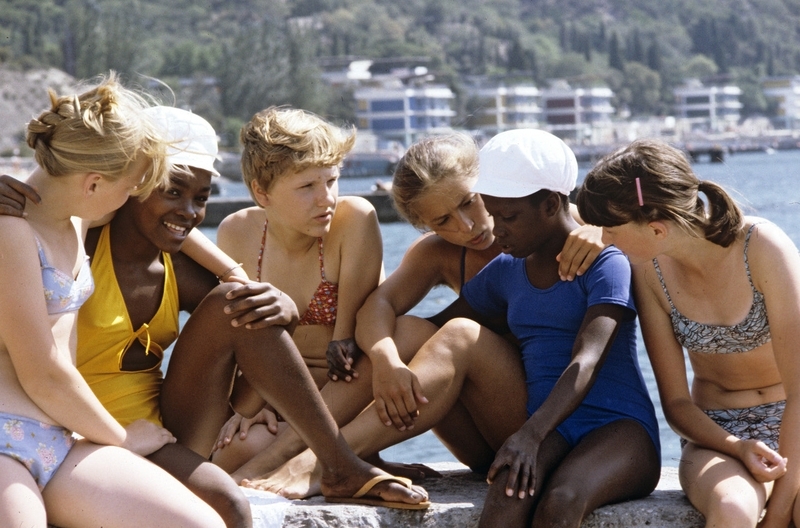 Short trousers for boys, skirts for girls, white shirts and red pioneer neckerchief. Kids from Soviet friendly countries were invited to visit too, so it was a unique opportunity for a Soviet kid to meet a foreigner, not a grown up but of his age. 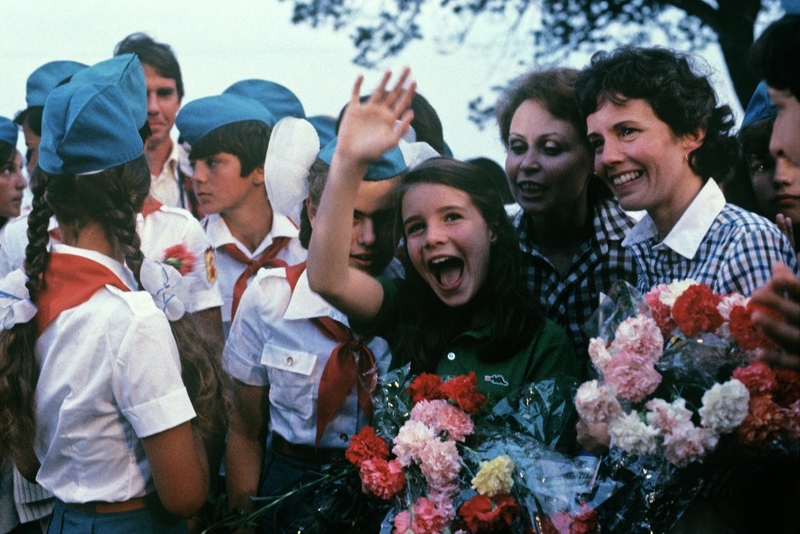 Once even a girl from USA came to Artek during Perestroika age, to signify end of the Cold War. Unlike all other kids coming to the camp alone she came with her mother. 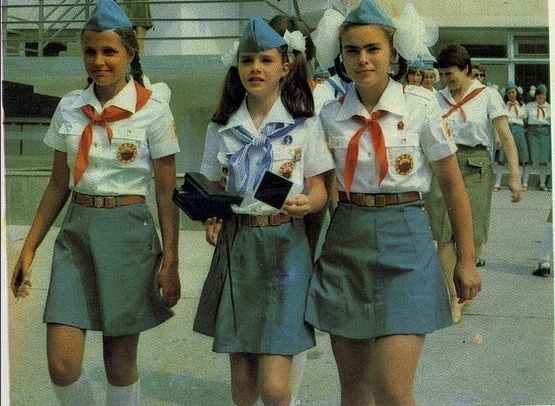 American girl was also wearing Artek uniform, but instead of the red necker she was allowed to wear a blue one, the one from youth scouts. 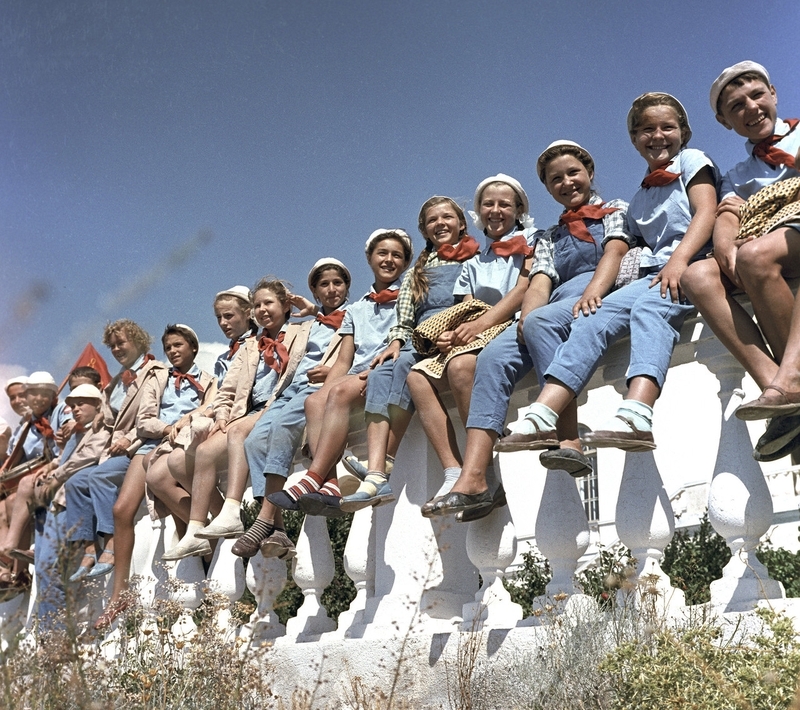 And the longest Artek camp session started in 1941. 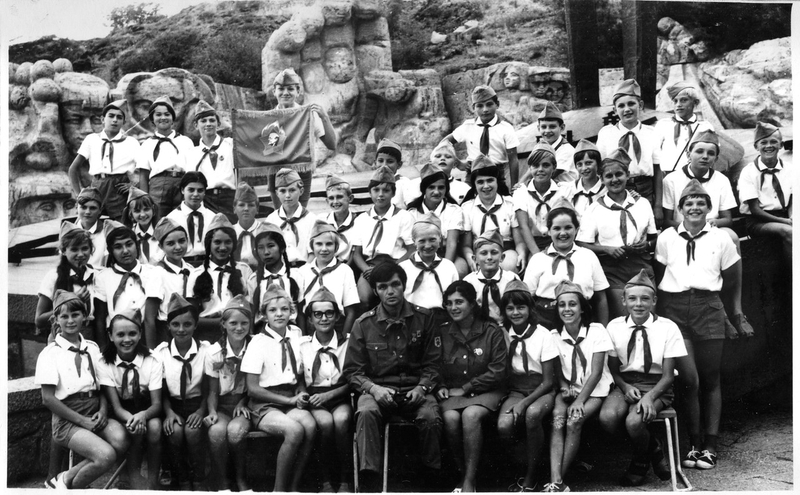 Kids arrived to the summer camp as usual and then June 22nd, Nazis attacked USSR. War has started and kids had to spend there three years instead of three months, because it was dangerous to go home and some of their homes were already destroyed or evacuated. 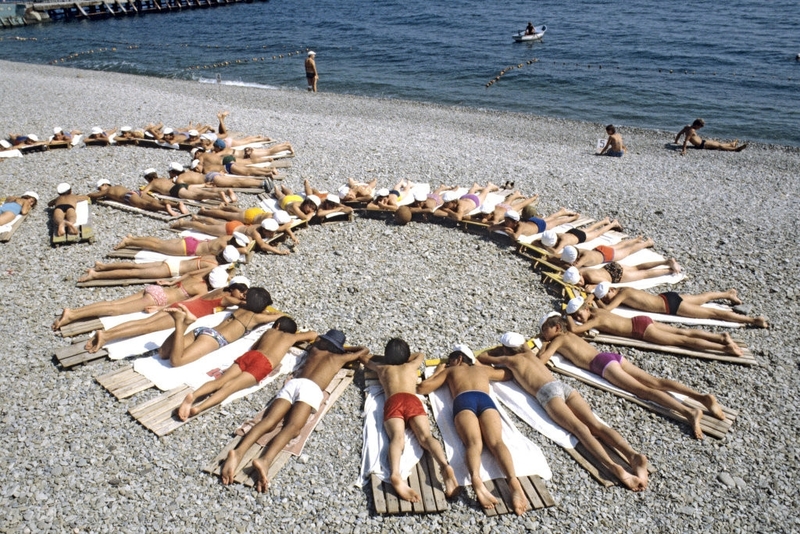 And they probably didn’t regret, as now you might understand why every Soviet kid was so eager to get there. Read Kirsten Koza’s “Lost in Moscow: A Brat in the USSR” for a truly hilarious description of a summer spent at ARTEK by a Canadian eleven-year-old. 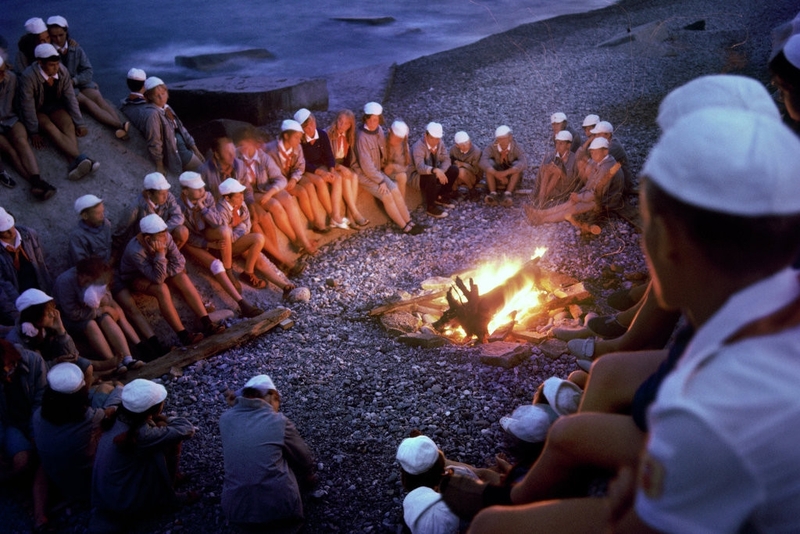 I really think those camps should start up again, so great for the kids, so great for the moral and for the nation. I talked about this legendary camp with my Estonian teacher a few years ago. She was among the lucky ones to get to go there, and went with really high expectations. But she was very dissapointed. The dorms were infected with lice and bedbugs. There was rampant theft between the kids, and bad food. Of course the impression can vary alot depending on the childs background. Living standard in ESSR was alot higher than in many other republics. Did you ask Estonian about Soviet times or Russia? Haha! They hate everything related with it. No Ivan. Not all Estonians hate everything related to Soviet and Russia. Many Estonians, even nationalsitic minded ones have fond memories of some things related to soviet life. Be it kvas trucks, vacations in Azerbajan, schooltrips to Leningrad or Cheburashka on TV. Maybe because most humans have fond memories of their childhood.